Go Naked! 7 Easy Steps to Perfecting the Perfect Makeup-Free Face! Step 1: Cleanse your face before your shower with a gentle creamy cleanser like Fresh Soy Cleanser and then apply a quick-acting reviving mask like bliss triple oxygen™ instant energizing mask ($54) . This mask is like a stiff triple shot of espresso for your weary skin, adding back color to cheeks and taking away the grease. I leave the mask on while I shower to let the steam help the product penetrate. Step 2: Swipe a gentle alcohol-free toner-soaked cotton pad over your whole face (recommended toners: to pick up any stubborn debris and balance the PH of your skin. 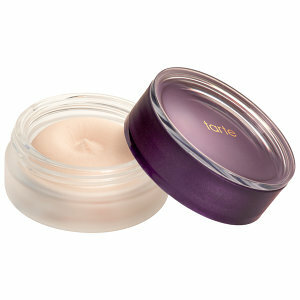 Step 3: Pat on any morning serums. Right now I’m using SkinCeuticals Phloretin CF and Hydrating B5 gel. 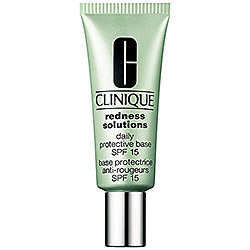 Then, since I am prone to redness, I apply First Aid Beauty Anti-Redness Serum ($34) to problem areas. Step 4: Follow my puffy eyes regimen. Thn pat on a nice morning eye cream like Neocutis Lumiere Bio-Restorative Eye Cream or if you’re feeling a bit Walking Dead under the eyes apply Estee Lauder Idealist Cooling Eye Illuminator. Step 5: Either apply a nourishing moisturizer with SPF (obviously I use my FAB 5-in-One ) or if you are feeling very blah a nice tinted moisturizer (I like Laura Mercier Tinted Moisturizer SPF 20-Oil Free in Bisque). Step 6: This is the MOST VITAL !! 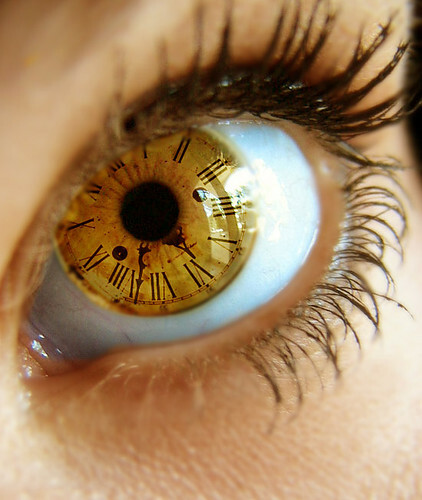 Primer! Primer! Primer! 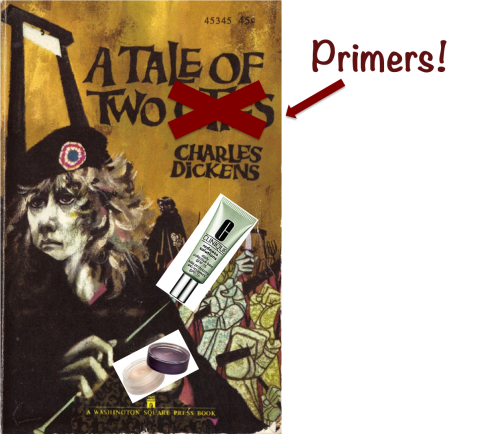 I am shocked and dismayed by the volume of ladies I speak to who do not incorporate a primer into their daily ritual. Ladies, not only does a primer make any makeup you put on last all day, but most importantly it hides all those ugly pores and fine lines! I personally swear by Bare Escentuals BareVitamins Prime Time which is pure vitamins, fills in every imperfection, and also mattifies all those moisturizers and SPF creams I slather on my skin every morning. Makeup Artist Caitlin Murphy Miles (who also does the best brows I’ve ever seen) works out of the Eva Scrivo Salon, says that Napoleon Perdis Autopilot Skin is the “be all, end all” of primers because of it’s luxurious texture and staying power. Step 7: Finishing touches! Give your eyelashes a curl (I recommend a heated curler. The cramping style is too aggressive. ), comb your eyebrows up, pat a little of the Estee Lauder Idealist Cooling Eye Illuminator on your cheekbones for definition, and then apply your shade of Fresh Sugar Tinted Balm (This will always be one of my favorite products; I always have 4 or 5 of them in different bags, coats, and around my desk to ensure I always have one on hand. ). Now I know this sounds like a lot of steps, so if you’re pressed for time, just moisturize as usual, prime, curl those eyelashes, and put on a nice lip balm. Done!